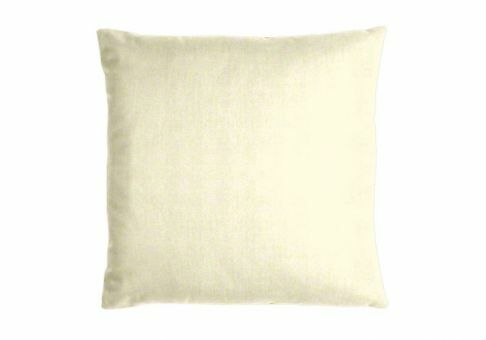 TheSunbrella Canvas throw pillow provides a clean look to your decor. 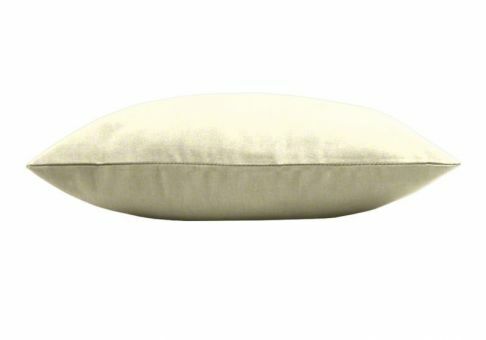 The Canvas shade looks great when paired with any neutral or colorful palate. 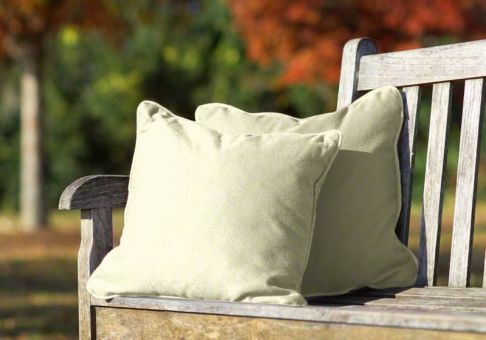 Pillows made with Sunbrella fabrics can be used indoors or outdoors, as they are resistant to fading, staining and mildewing.